There’s no doubt artificial intelligence has moved from the realm of science fiction to bonafide disruptive technology. But don’t expect humanoid robots anytime soon. The reality is that the power of AI to transform business and government lies more in automation and streamlined processes than in bringing “The Terminator” to life. And in fact, we already encounter some form of AI every day to augment human work, to reduce repetitive tasks and to help with intelligence predictions. The following nine executives are leading the AI charge. They include general managers, a chief data scientist, CEOs and presidents — and even a chief artificial intelligence officer, the first of its kind in the GovCon space. What they all have in common is their drive to use AI to realize more efficiencies in government, while ensuring its safe and ethical use. 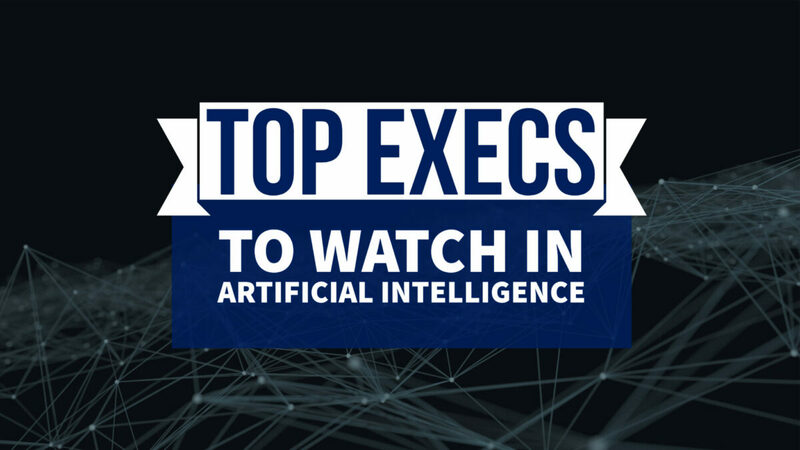 Why Watch: These executives are instrumental in driving AI implementation and thought leadership in the GovCon space. They encompass the civilian, defense and national security sectors. They’re not only thinking about the technology itself, but about its wider legal, ethical and societal implications. How will humans and machines work together? How do we remove bias from AI? And how do we prepare the future workforce to both work with the technology and benefit from it? These are all key questions that need to be considered to fully realize the promise and potential of AI.